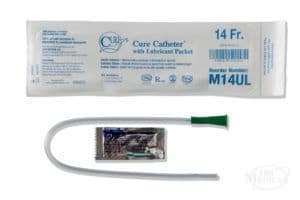 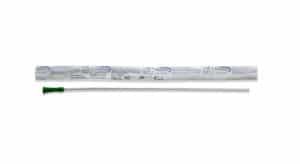 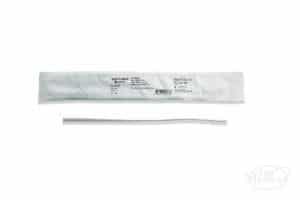 The Bard Clean-Cath Vinyl Male Luer End Catheter is a sterile catheter for intermittent catheterization. 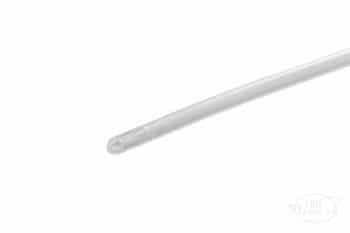 Spherical tip minimizes discomfort, and smooth eyes promote comfort and safety. 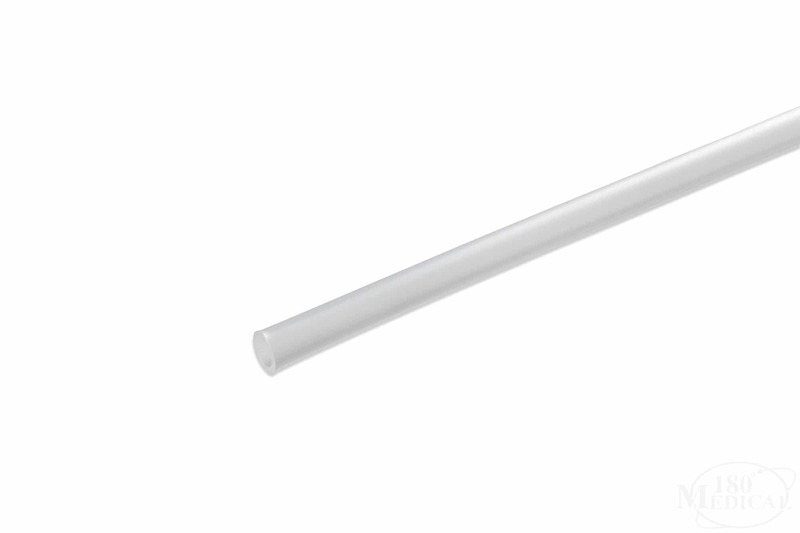 It has a luer end so it does not have a funnel. 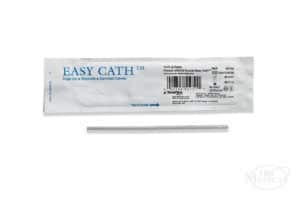 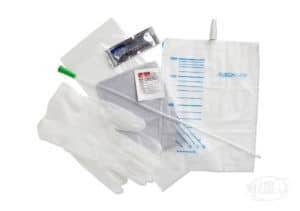 The Bard Clean-Cath Vinyl Male Luer End Catheter may be used by individuals requiring a rigid catheter.